Piatnik have been making the finest quality playing cards since 1824. Their superior standard make these playing cards a favourite in the market, and the single packs with unique classic and historic designs on each card are ideal for collectors and gifts. These collectable playing cards feature 52 unique images with each card face showing a different image. 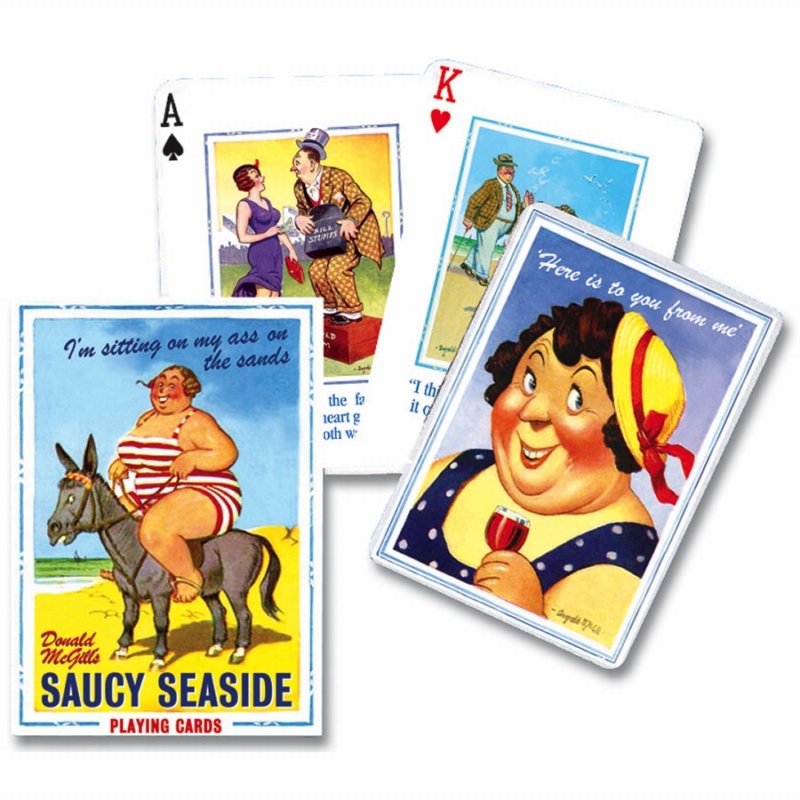 Single pack of 52 cards and two jokers, card size 88mm x 63mm.